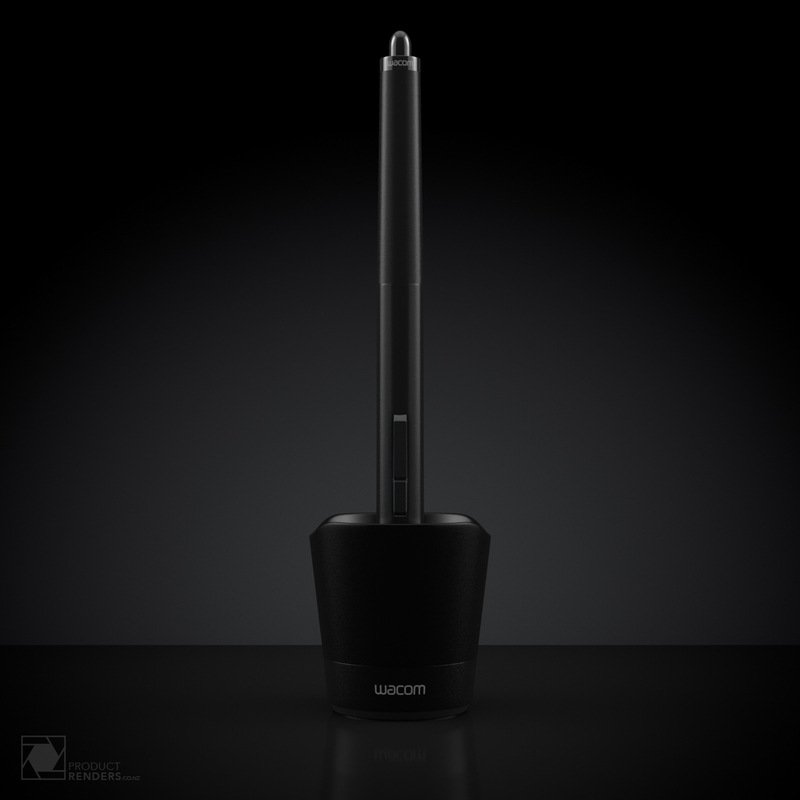 The Wacom Intuos Pro range of drawing pens and tablets have been a cornerstone product across creative industries for years. 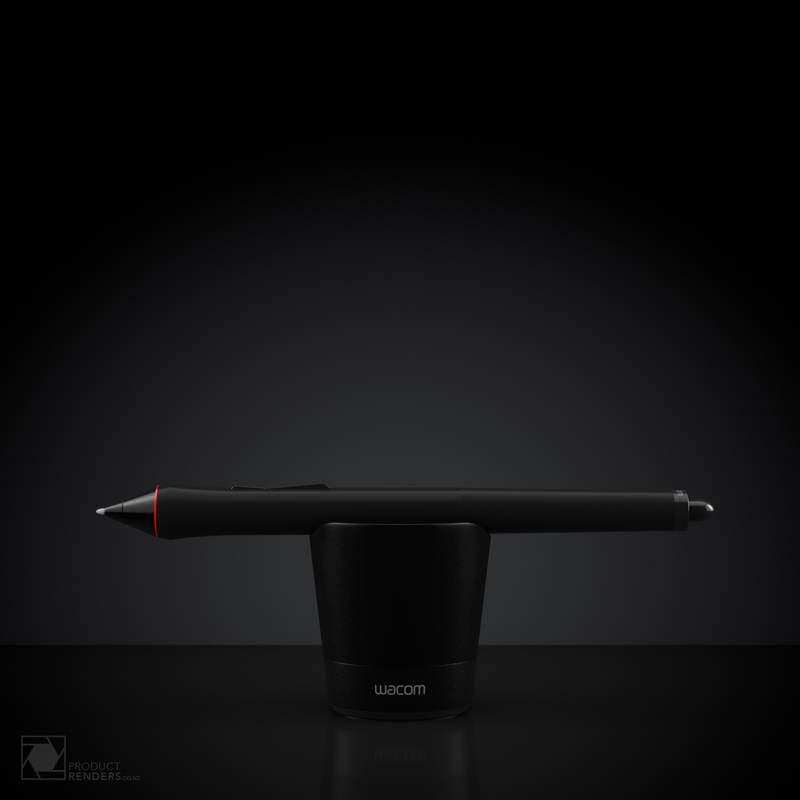 Built with high-quality materials and is seen by many as the finest creative pen tablet to date. Designed to quickly become a natural extension of your hand. Its exceptional sensitivity and responsiveness that gives you the control you need to take your work to the next level. With built-in Bluetooth connectivity and a sleek design, it’s easy to set-up and looks great on your desk. 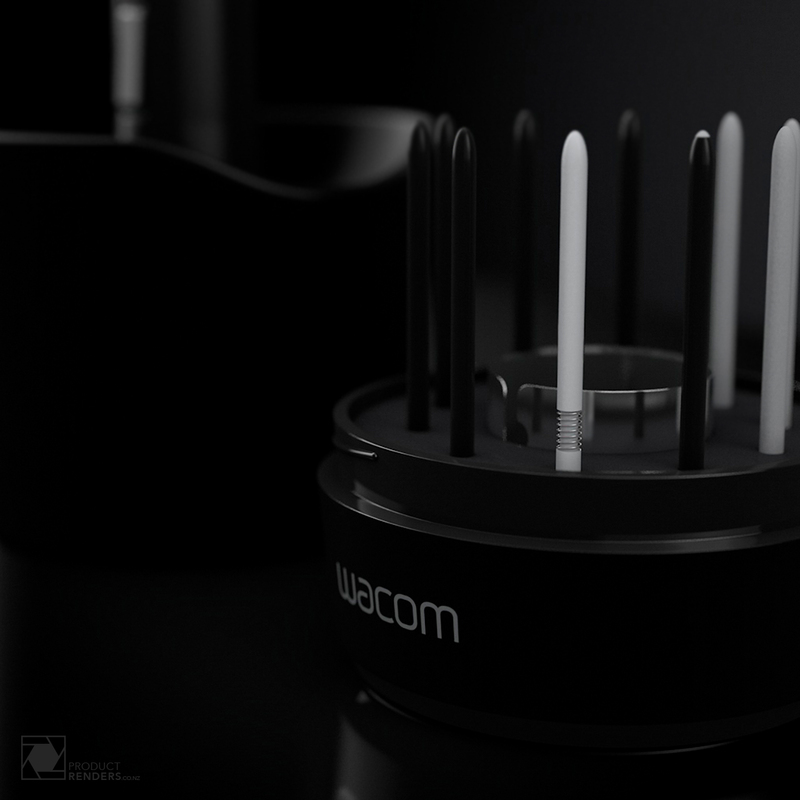 Included with every Wacom Intuos Pro Pen is the solid based Pen Stand that stores your spare nibs and has a built-in tool to make replacing them easy. 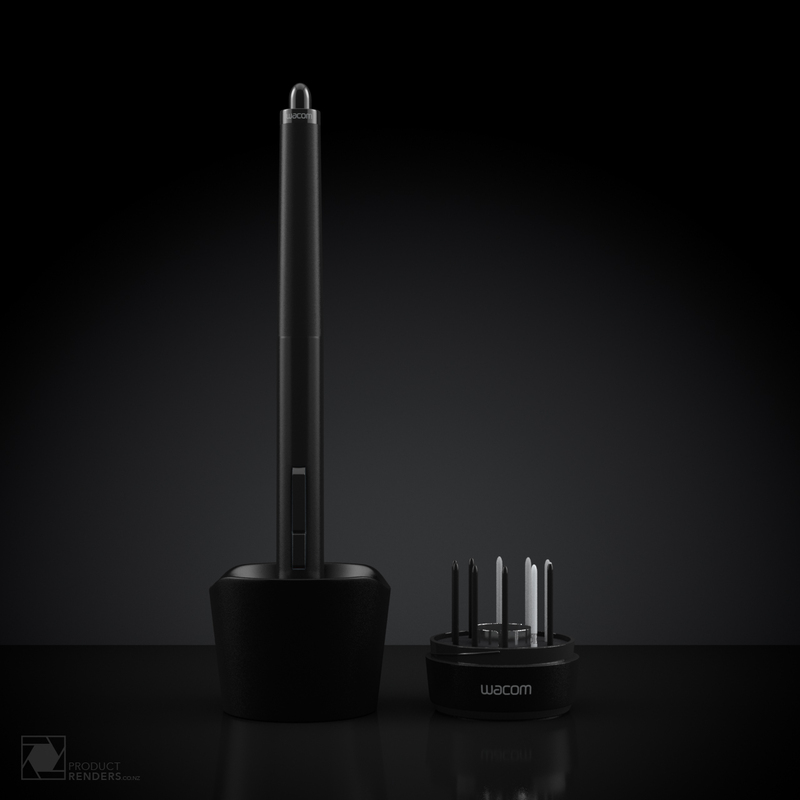 To see the full great range of products from Wacom or to contact them directly, check out their website here.